Yes, if you like cameras, you’ve come to the right place. Leigh joins me for this week’s show, during which we have a look at three very different interchangeable lens cameras, each targeted at very different types of photographers. 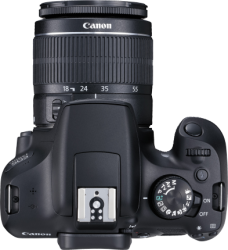 While the Canon EOS 1300D is aimed very much towards those who might be wanting to get their feet wet in the world of photography, it is certainly not lacking in its capabilities. Inexpensive, but very well appointed. 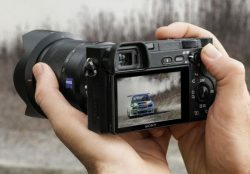 Sony’s Alpha 6300 continues to extend Sony’s line of good value cameras, in this case targeted towards the serious photographer who wants to enjoy the light weight and compact dimensions of a mirrorless interchangeable lens camera. 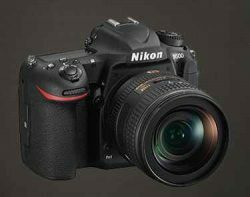 And Nikon’s D500 is a top shelf camera for those who really want to go shooting in next to no light, with some really serious glass. We also have all of this week’s news, and discuss an interesting aspect of the US Republican Party’s platform, and how it relates to your security.